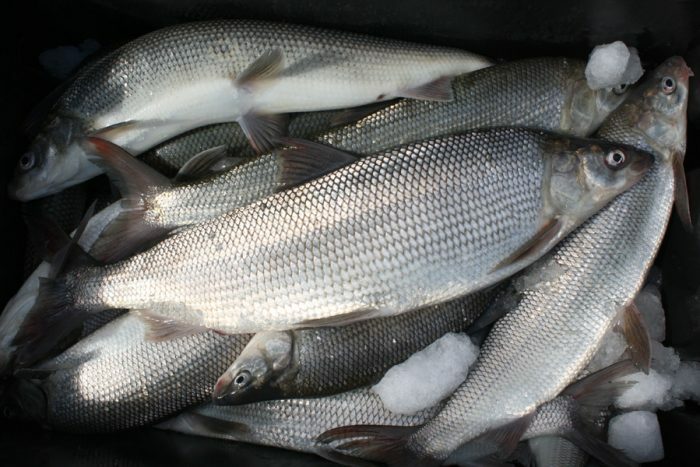 Here’s some fishing reports from the area around Havre. Fresno: Still covered with ice and can be fished if you can get on as the reservoir is on the rise, 63% full, inflow 1148 cfs & outflow 45 cfs. Northern fishing is good from shore using weedless lures like spinnerbaits way up in the creek areas like Kremlin & Kiehns Bays, they are way up shallow spawning. Below the dam excellent walleye & whitefish fishing with jig & minnow or slip bobbers. First Lake south of Havre mainly ice free, trout fishing from shore is excellent. Walleye fishing good on the gravelly points with jig & minnow.